Marty grew up in Monroe, LA, hunting, fishing and playing football and baseball. 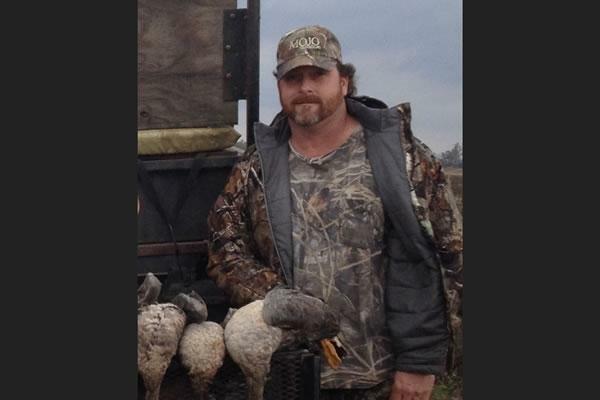 He has a true passion for duck and deer hunting and you can usually find him enjoying the great outdoors with fellow MOJO employees and his family. He started working at MOJO in 2008 and currently oversees the day to day activities like customer service, shipping/receiving, inventory control, and building management.